Coolant, or antifreeze, helps your car function optimally day in and day out. The name is misleading, and leads people to think it is only relevant in the colder months. However, coolant is the fluid that also keeps your radiator from overheating and causing mechanical breakdown and other expensive repairs. 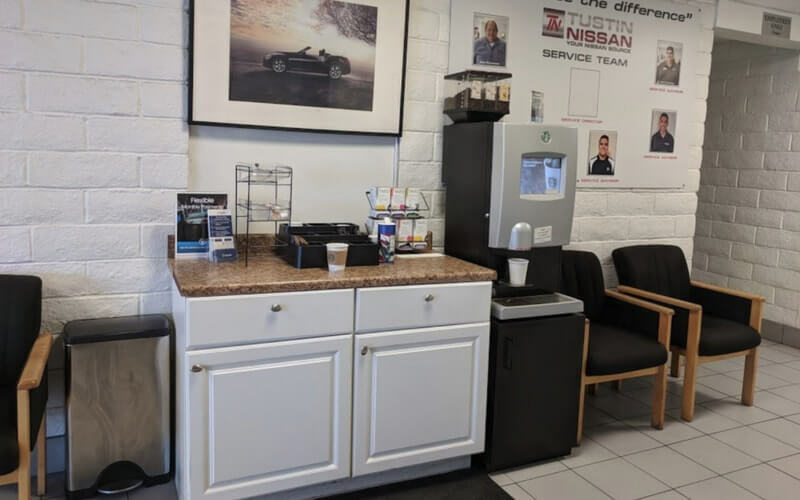 Every make and model is different, which is why it is imperative to bring your car in to see our professionals at Nissan of Tustin, to make sure your vehicle is receiving proper maintenance. 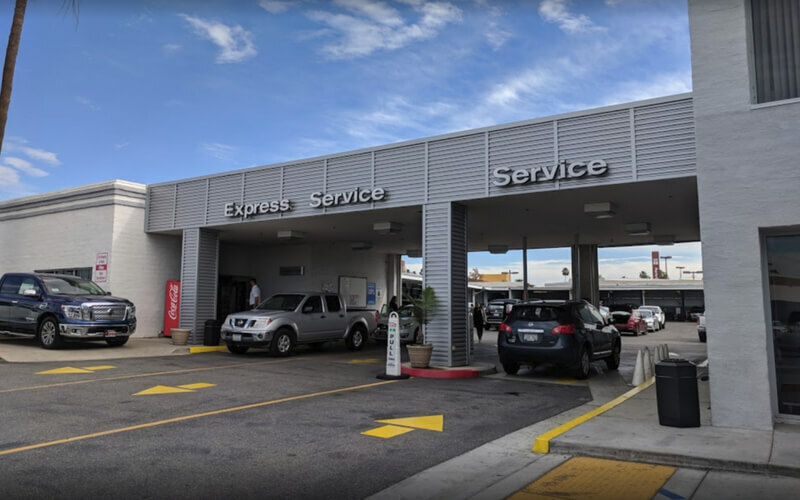 Our certified staff at Nissan of Tustin is happy to be the go-to service center for drivers in Tustin, Irvine and Santa Ana, CA. Our factory-trained technicians are the best people for any job your Nissan may need. With so many fluids available, it is important to use the best for your vehicle. 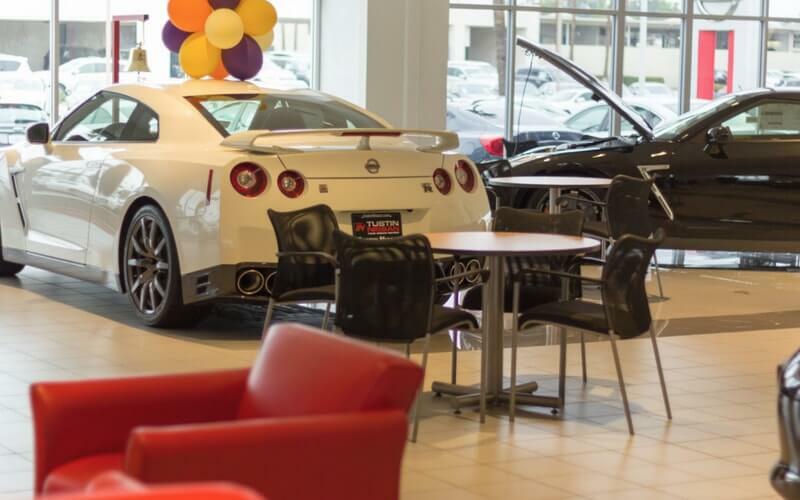 Our team uses only genuine Nissan fluids that are best suited for your vehicle model. As far as when to change the fluid, each make and model has their own preference and set of guidelines. For some, it is once every 30,000 miles, others more and some do not even have listed in their owner’s manual.